Color: Super Magnetic Tidal Wave. 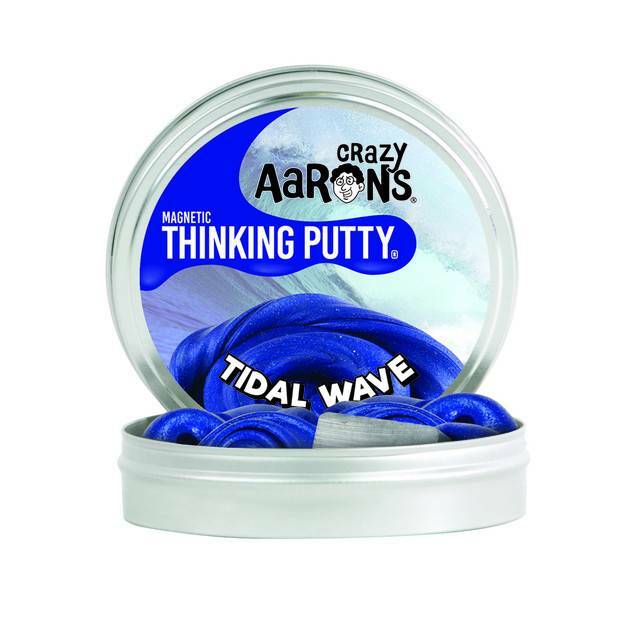 This Thinking Putty has unique and mind-blowing awesome magnetic properties! 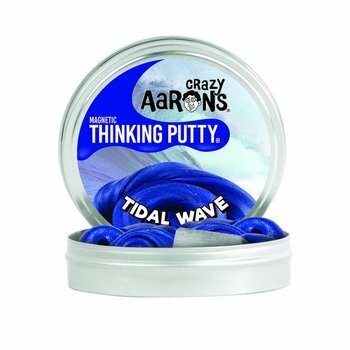 When Super Magnetic Thinking Putty is stretched, molded, or shaped, the putty has no magnetic charge and behaves like any other Thinking Putty. However, in the presence of a magnetic field, its magnetic forces begin to align. Suddenly, a truly Super Magnetic Thinking Putty is created that will attract to one magnetic pole and repel from the other. Made in USA! Luscious, raspberry red with a kick. 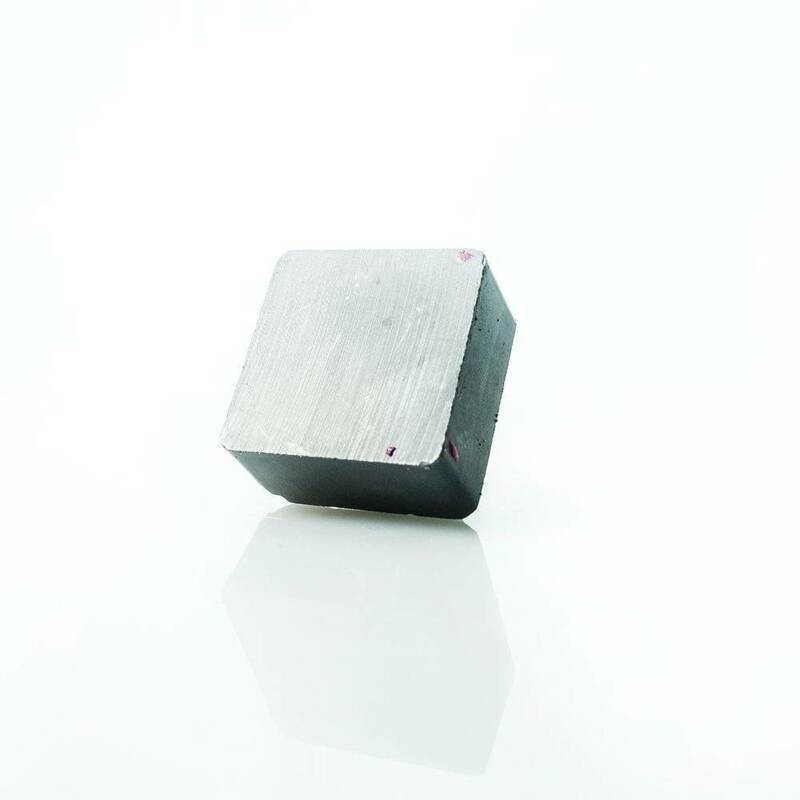 This soft magnetic putty attracts and repels its included magnet. Its subtle shimmer is sure to brighten your spirits as it crawls towards any magnetic field. Near a powerful magnet it comes alive. Strong enough to defy gravity, it can even lift tacks and paperclips on its own after charging in a magnetic field. You'll be mesmerized by the invisible forces at play.